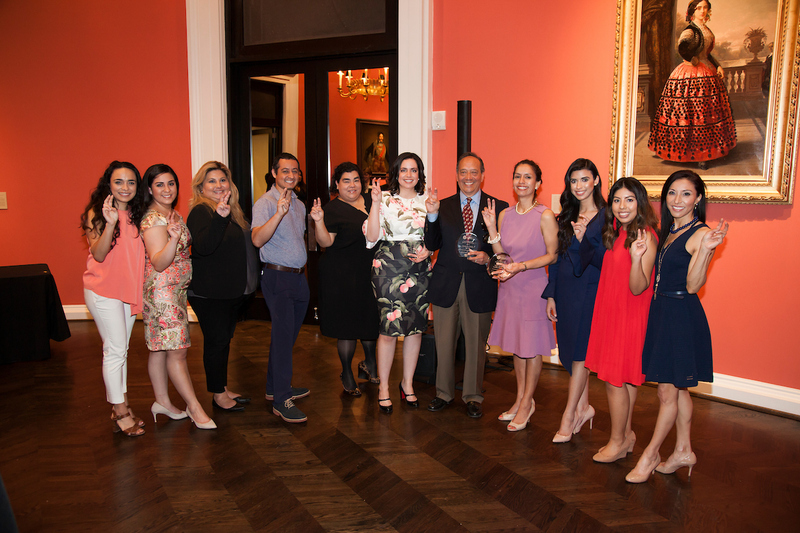 The Hispanic Alumni of SMU affinity group keeps Latino alumni connected to SMU and each other through a variety of social, cultural, professional and academic programs. 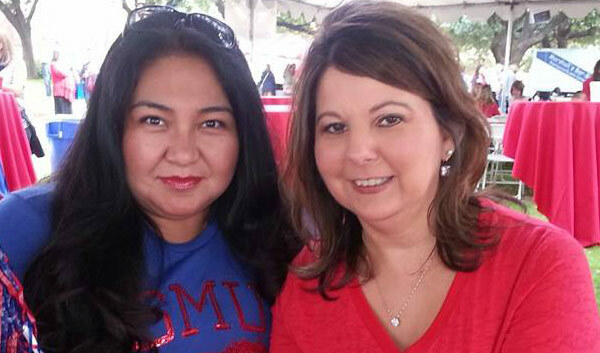 Make a Gift to the SMU Hispanic Alumni Scholarship! 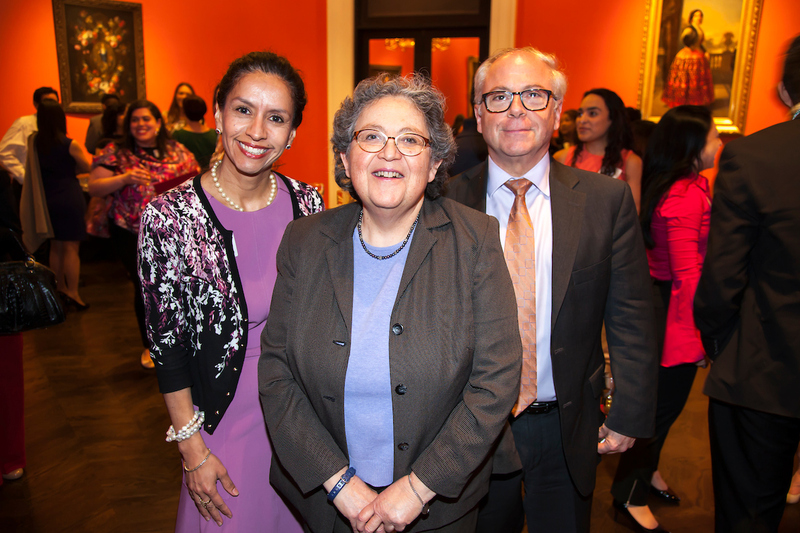 Launched in 2009, the SMU Hispanic Alumni Scholarship provides direct tuition assistance to selected junior, senior and graduate-level students as they complete their degrees. 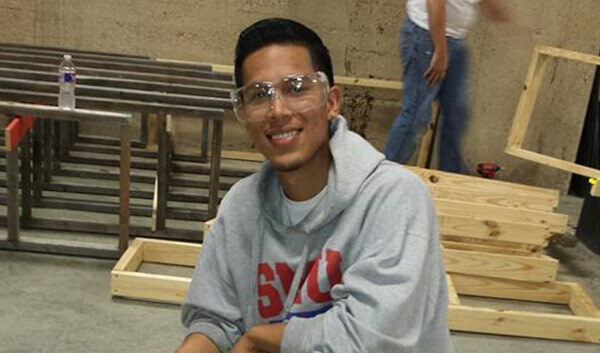 Make your tax-deductible donation today. 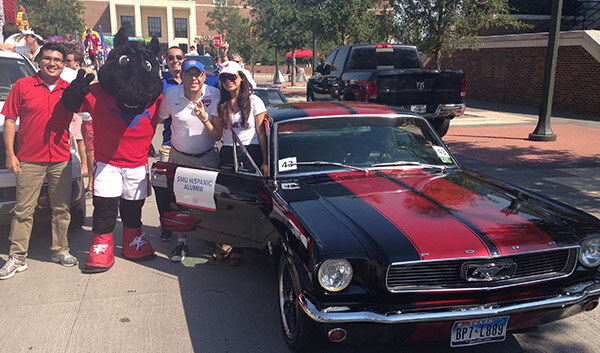 All money raised for the Hispanic Alumni Scholarship goes directly to the current SMU students selected. 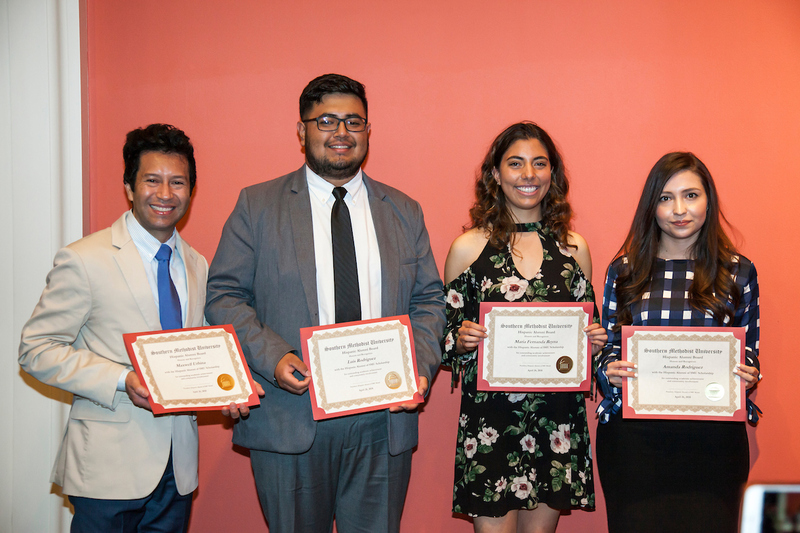 Each year, these student recipients are recognized at the annual Hispanic Alumni Awards Reception. Be a rising undergraduate junior, senior or graduate student. 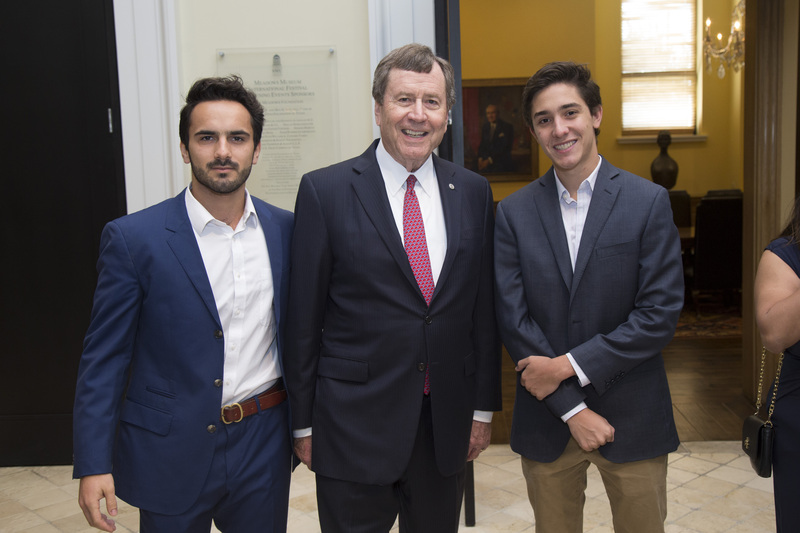 Former Scholarship recipients are eligible to receive the Scholarship again. Applications are due by 5 p.m. CT on Friday, March 22, 2019. The number of scholarships and amounts awarded will vary annually. 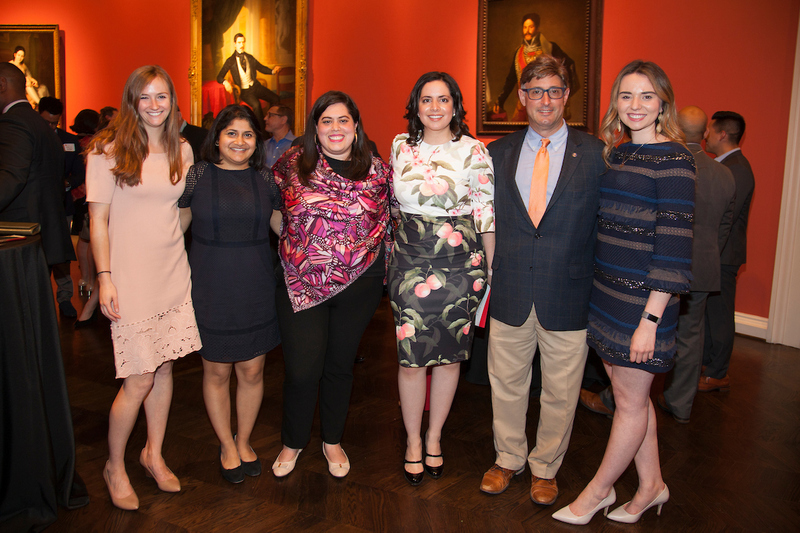 This scholarship will be awarded to the recipient/s for the fall 2019 semester and will be divided out over the recipient's remaining semesters at SMU. Scholarship recipient/s will be notified in early April 2019. 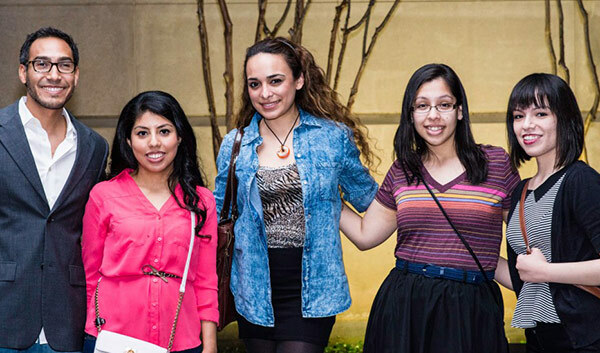 Scholarship recipients are asked to attend the annual Hispanic Alumni Awards Reception. The 2019 awards event is scheduled for Thursday evening, April 25, 2019. Attendance at this event is a requirement to receive the Scholarship. If you have any comments, questions, and/or concerns, please contact us at ha@alumni.smu.edu or 214-768-ALUM. Apply for the Scholarship today. 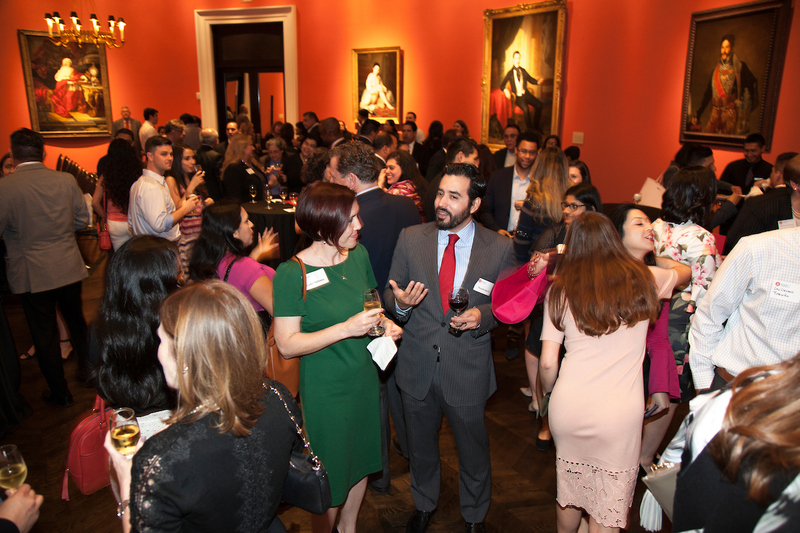 Connect with Hispanic Alumni of SMU! 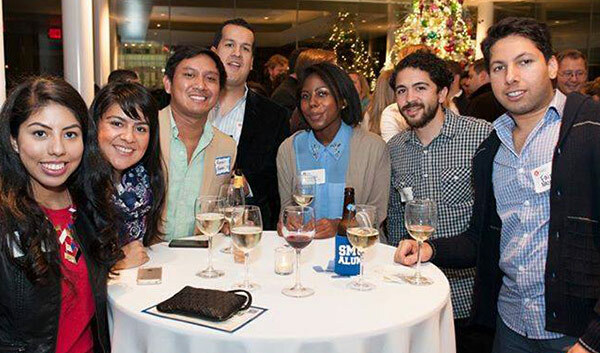 To join our e-mail list, e-mail us at ha@alumni.smu.edu and include your current contact information. 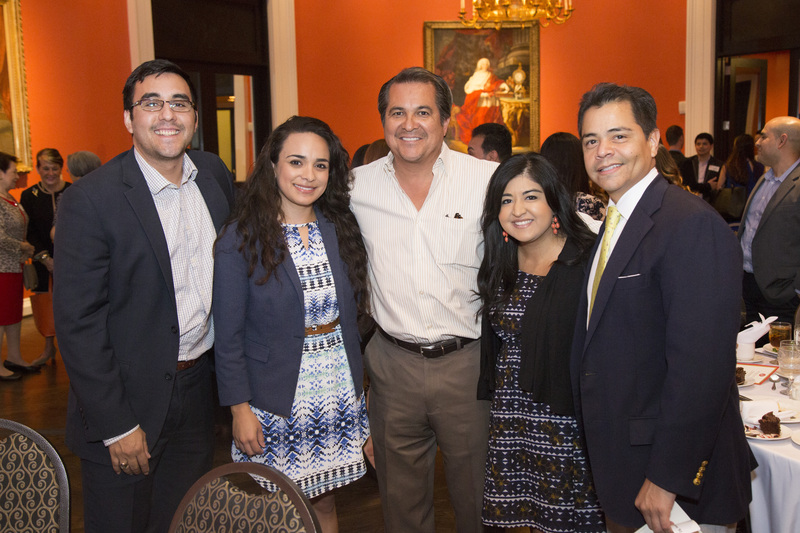 To learn more about joining the Hispanic Alumni of SMU Board, click here. 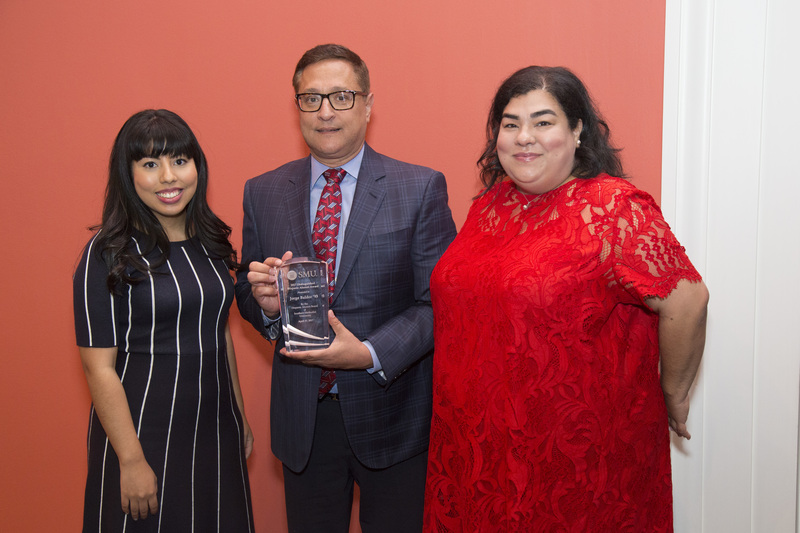 Hispanic Alumni Awards Reception-The Sixth annual Awards Celebration honoring the 2019 Distinguished Hispanic Alumni awardees and recognizing the 2019 Hispanic Alumni Scholarship recipients.Jones Great Hall, Meadows Museum. 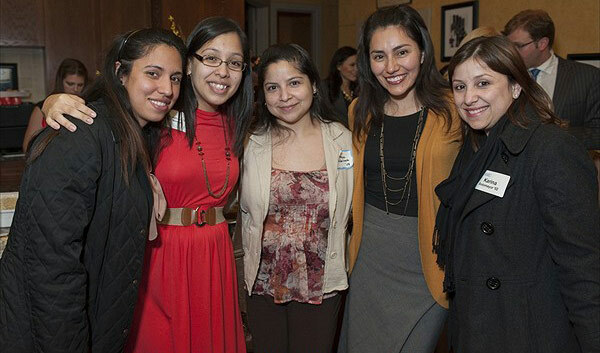 Save the Date; Affinity Group Cocktails and Conversations - Hosted by Jorge Baldor '93.